Removals to France can be time consuming and costly, unless you are using the right moving service. 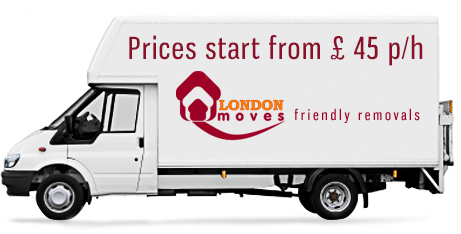 LondonMoves is your solution. LondonMoves specialises in relocations and removals to France from in and around the London area. Whether you have an office, a factory or just you and your family possessions, we can help you get everything packed and ready to go. Then our moving experts will gently transport your belongings to your new location in France. We can move houses and businesses of all sizes to France at affordable rates. Eliminate the stress and complications of moving your house to France and contact LondonMoves today. If you are considering moving a house to France, then you know that you have a large task in front of you. You could spend weeks preparing and packing, then coordinating for several vehicles to help you get all of your possessions across the Channel. 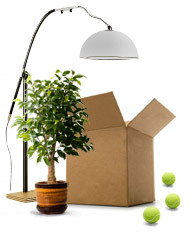 Or you can contact LondonMoves and leave the heavy lifting to us. Our professional and experienced movers have been moving houses to France for years, so we understand the complications that can arise and we have a system in place that makes the entire process quite manageable. France removals can be a daunting proposition for a small business or family with many possessions. The thought of packing and preparation may be enough to make the entire process seem not worth doing. At LondonMoves, we are committed to making removals to France as simple and hassle-free as possible. Contact us today to learn more about our France removals and how we can help you with your upcoming move.